Being a host is simple. and enjoy earning extra income. All you need to do is to let us know your availibility and enjoy earning extra income. Our Properties are all well selected. We closely pay attention to each and every property which shows how close we are with our hosts and how well we treat your home. will be protected under our insurance policy. Our priority is to keep your home safe. We do a careful profile check on each guest to ensure that they treat your home with the love that it deserves. Your property will be protected under our insurance policy. Plus, our team will ensure that the insurance we that have fits for your home and covers any damage should it occur. well managed and maintained for you. Like we said, all you need to do is to let us know your availability and enjoy your extra income. From preparing your home with toiletries, towels and our bed linen, to cleaning before and after the rent. We take care of everything so that you don’t have to. 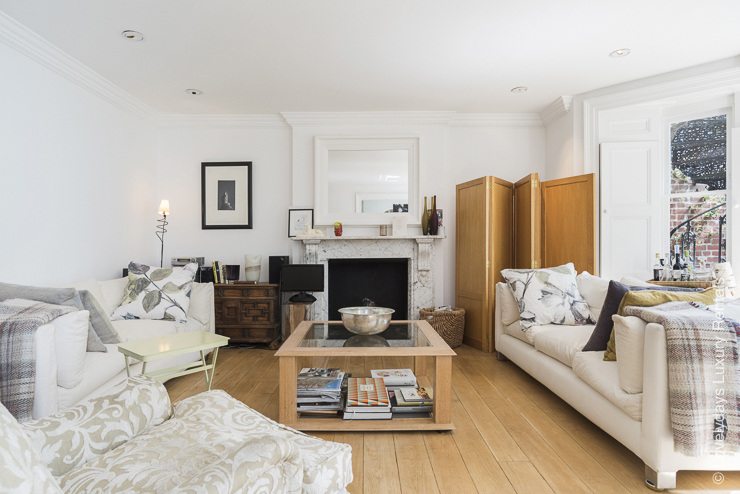 We always make sure your home is professionally cleaned, well managed and maintained for you. The easiest way to earn extra income. the extra income on your trip away from home. We’ll do all the hard work for you so that you can be sure that there will be no additional work for you to handle. You could even spend the extra income on your trip away from home. Be a part of Lovelydays. Lovelydays host, Let us know about you. We are really close to our guests...... as well as our hosts. We always love to hear from you and to know what you want. If you are interested to be a part of Lovelydays host, Let us know about you. Be a host is simple. Our Properties are all well selected. We closely pay attention on each property which represents how close we are with our hosts and how well we treat your home. Like we said, all you need to do is to let us know your availability and enjoy your extra income. From preparing your home with toiletries, towels and our bed linen, to cleaning before and after the rent, we take care of everything, so you don’t have to.